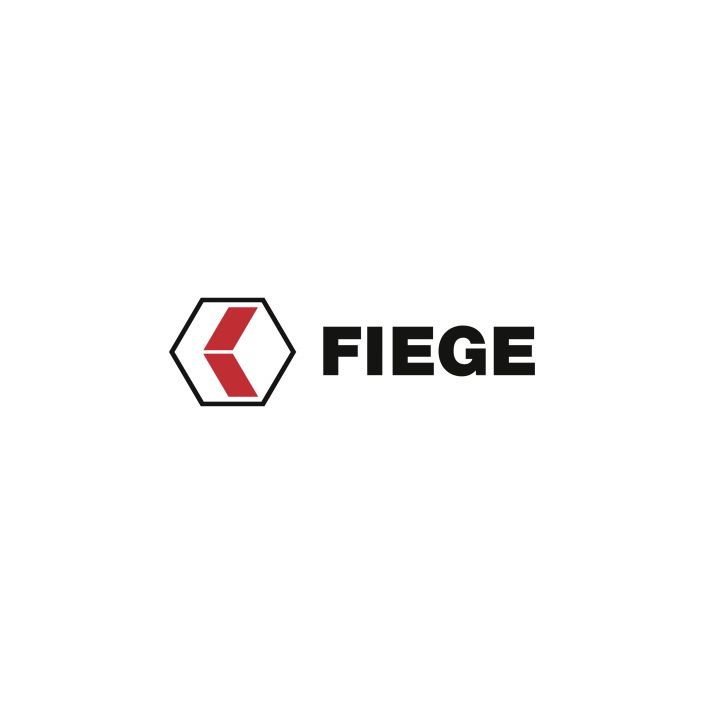 For the Greven-based logistics company, Fiege, it proved to be a new challenge: Multiple vacancies at the warehouse were to be filled with refugees, with support from the Employment Agency Rheine. Collectively, employment agency and company experts crafted a concept that enables refugees to find employment faster, and as a result be integrated into the workforce more quickly. The idea for this cooperation came from Jens Fiege, member of Fiege’s Executive Board and Torsten Withake, managing director of the regional office of North Rhine-Westphalia’s unemployment insurance for the German Federal Employment Agency, during a round table that covered the issue of how to secure skilled professionals. Other challenges only presented themselves in the course of the application and employment process. “For many refugees, for example, the process of an interview as is customary in Germany, is unheard of”, says Martina Schlottbom. “In some cases, it is custom in the home countries of some applicants that they just stand by the roadside and are employed on the spot – for example as a handyman, or helper. To hold an interview with people wearing suits when applying for a warehouse job was rather strange for some of the refugees.” It was therefore decided to invite eligible candidates to a Job Shadow Day, explained Anke Hermeling. 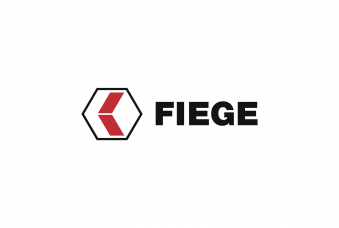 “In consultation with Corinne Kuhlmeier, the head of PR of the Fashion BU at Fiege, we selected around ten interested refugees and prepared them for a Job Shadow Day. Once on location, the candidates were able to get a good idea of what to expect. The getting-to-know-each-other part ultimately broke the ice”, so her summary. Following a first good experience, the employment process for refugees developed together with the Employment Agency Rheine is to be applied to other Fiege locations in the future. “Our 160 subsidiaries have a great demand for skilled professionals. Here, too, we are committed to the employment of displaced persons in our company. Other companies can refer to the concept as a Best Practice”, so the conclusion of Anke Hermeling.